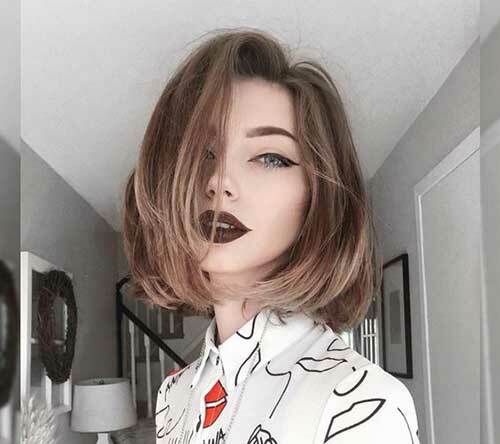 A young age is a nice period of life when you can effectively experiment with your looks, try on new fashion and style ideas and look invariably stunning, because the sad truth is people become more and more conservative as they grow older. 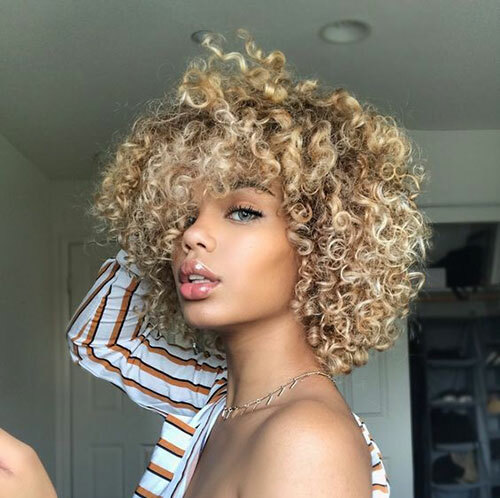 Anyway, if you are a girl, you have plural options on what to do with your hair regardless of its length, thickness and color. 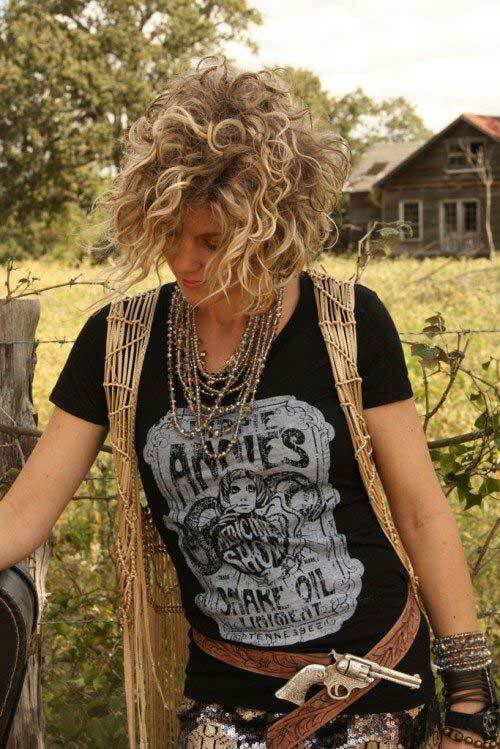 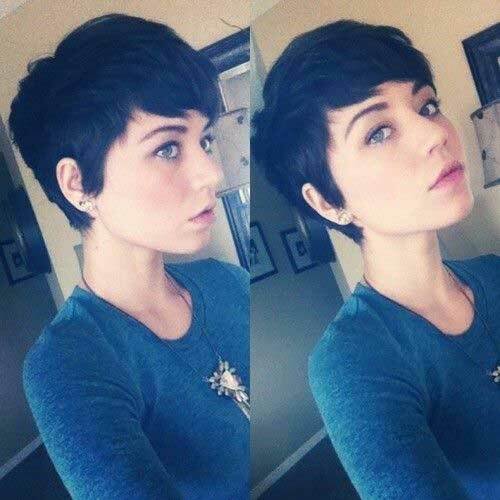 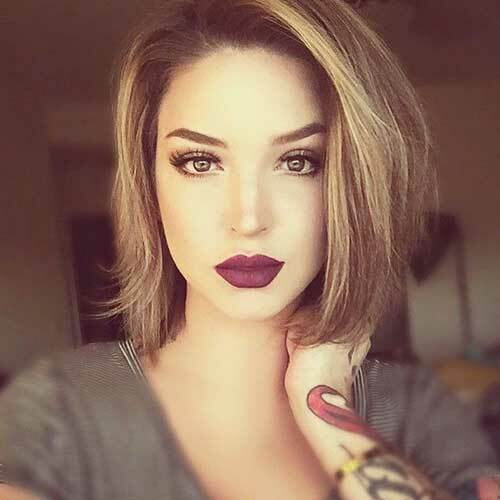 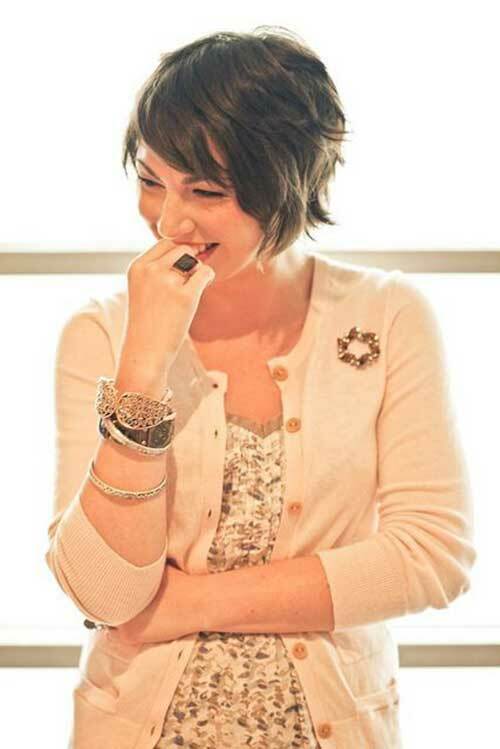 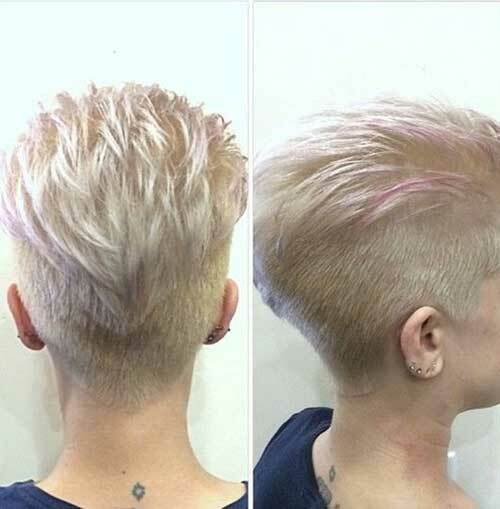 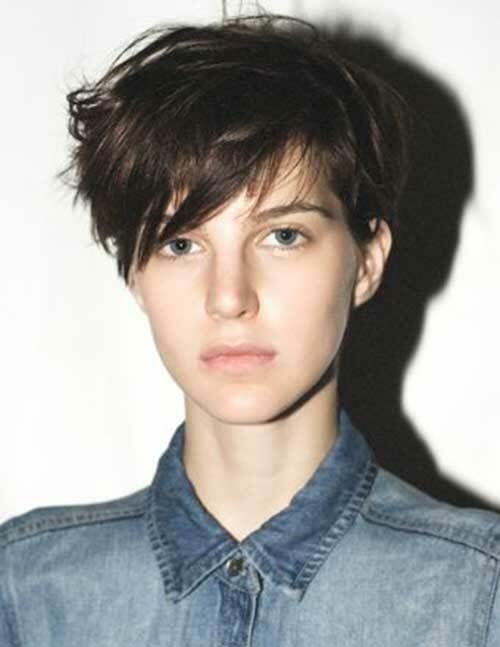 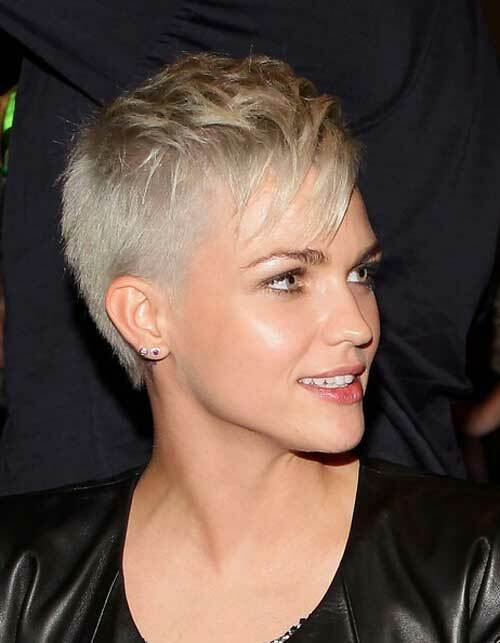 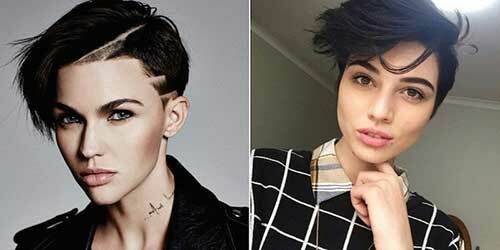 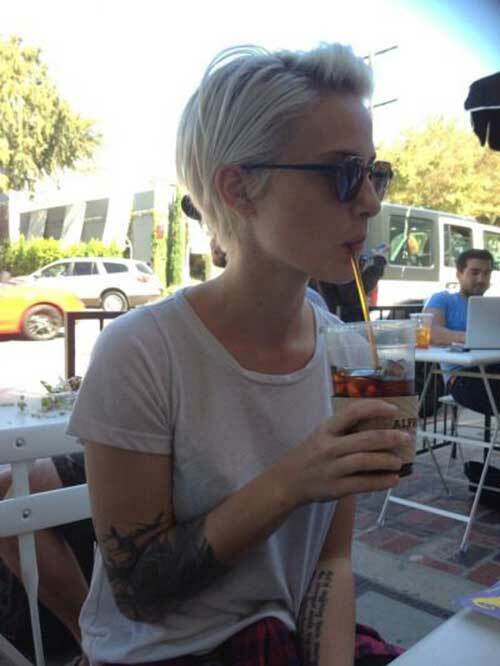 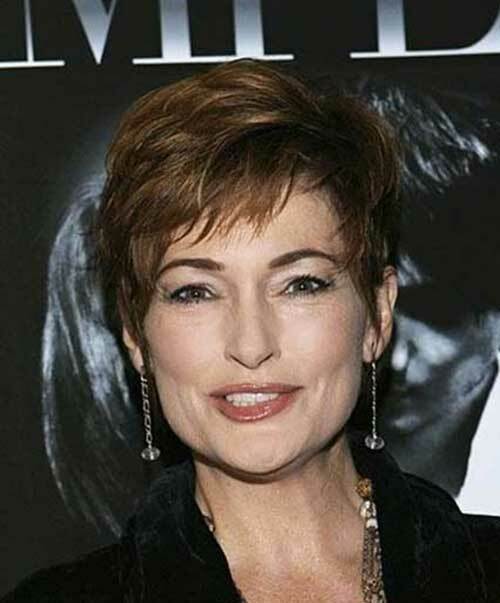 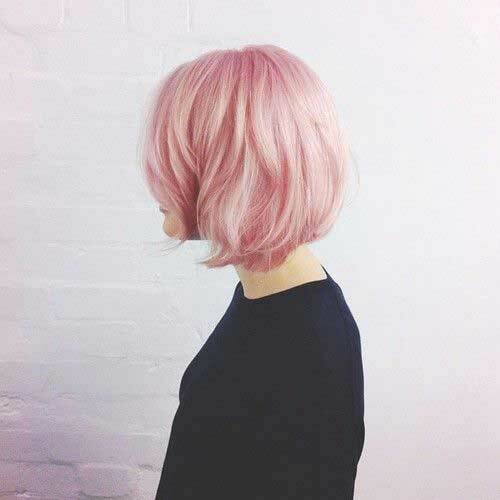 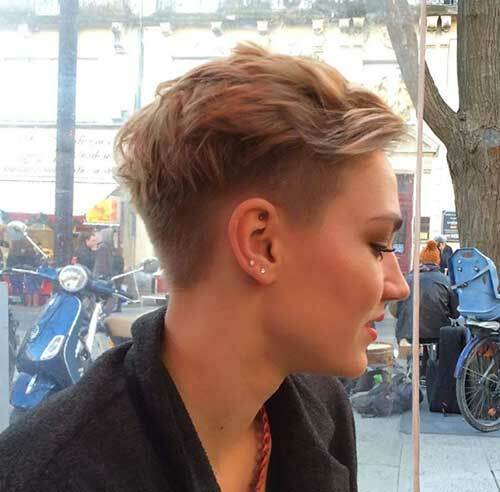 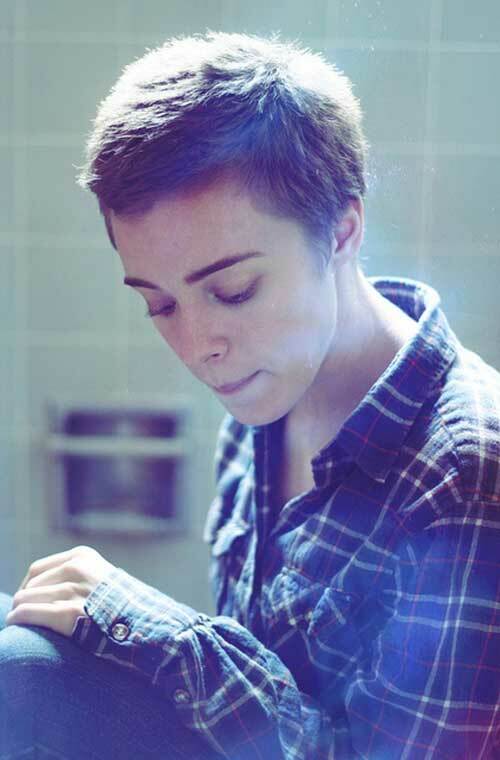 If you feel rebellious you can choose for a cute but rebellious short hair cut. 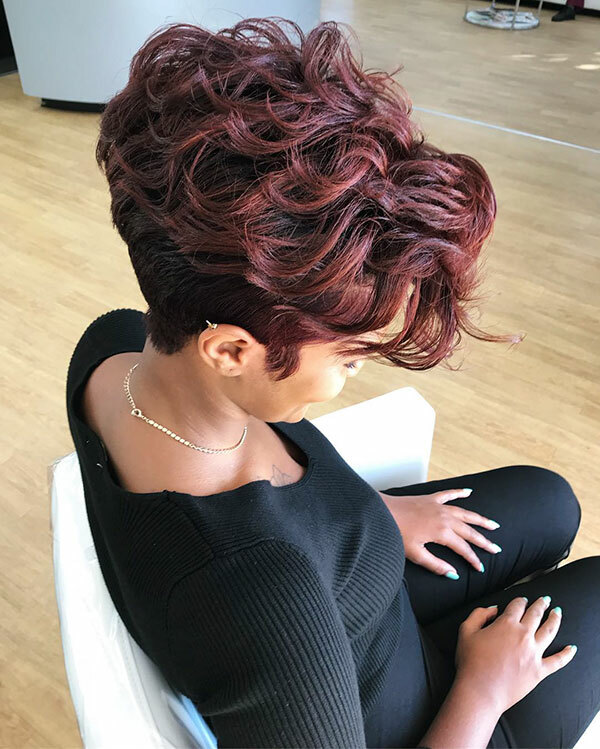 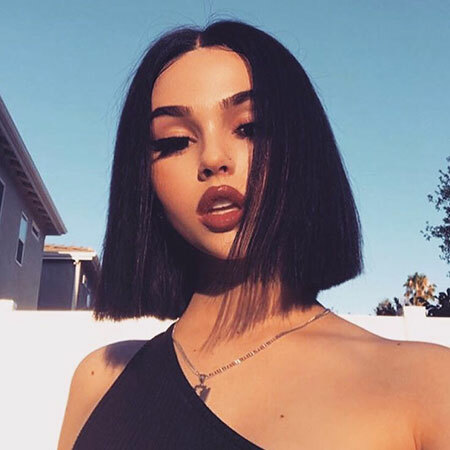 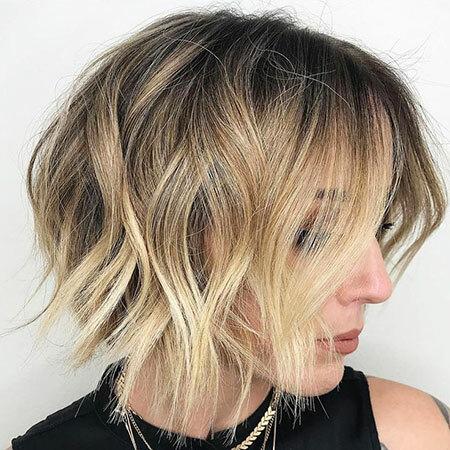 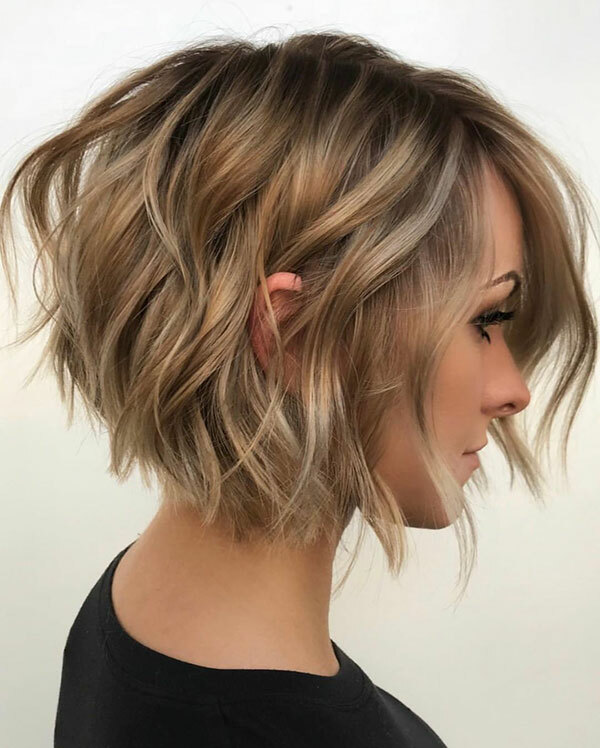 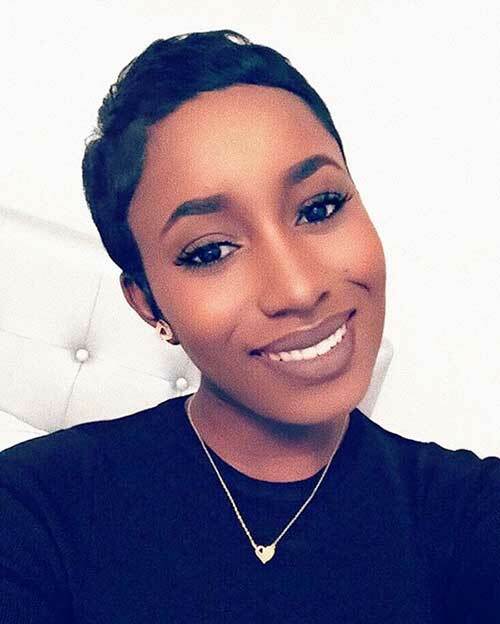 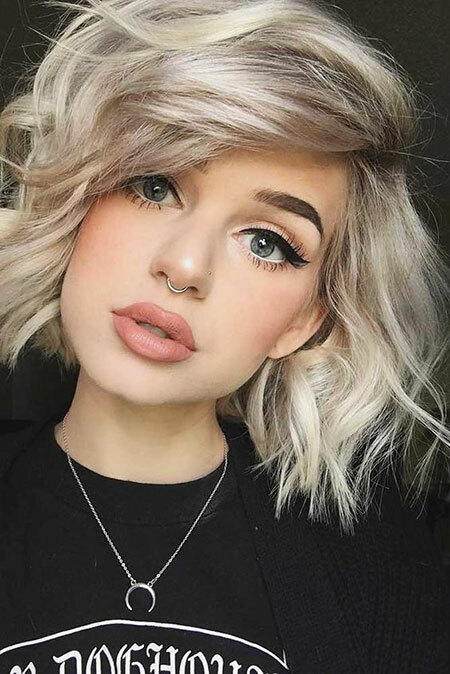 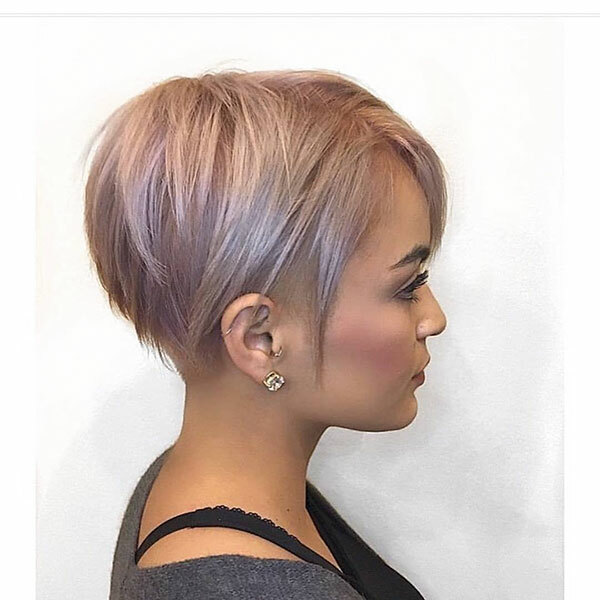 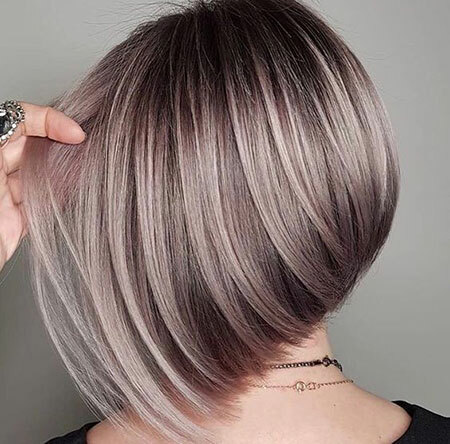 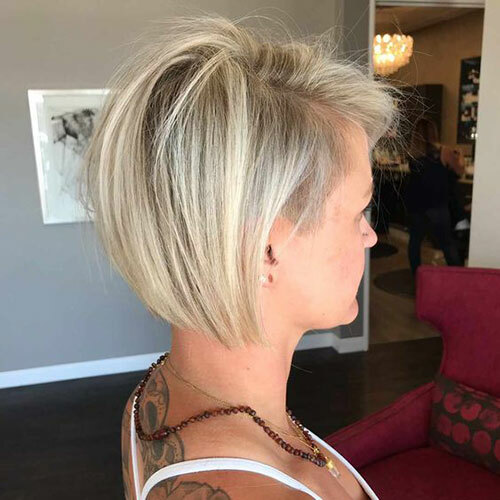 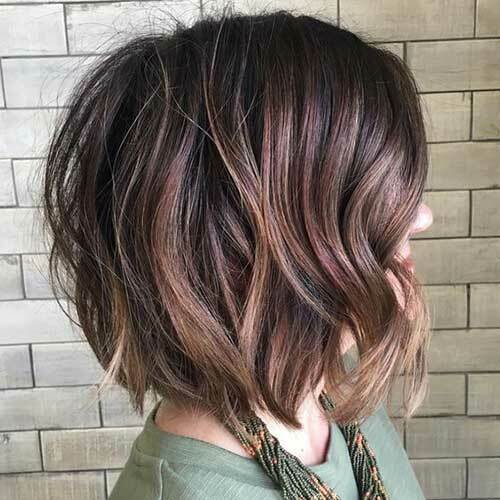 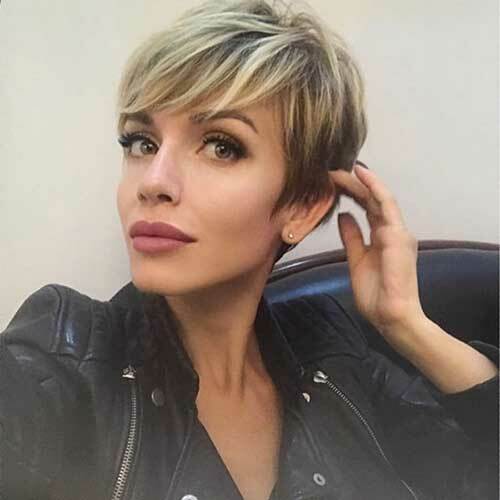 This is much easier than you can think because you can choose the right cute short hairstyle from this exciting 25 Best Girls Short Haircut of fabulous looks!